← YOGA: ADJUSTMENTS NOT OR ADJUSTMENTS YES? MONDAY INSPIRATION – LET’S MAKE SOME SPACE! 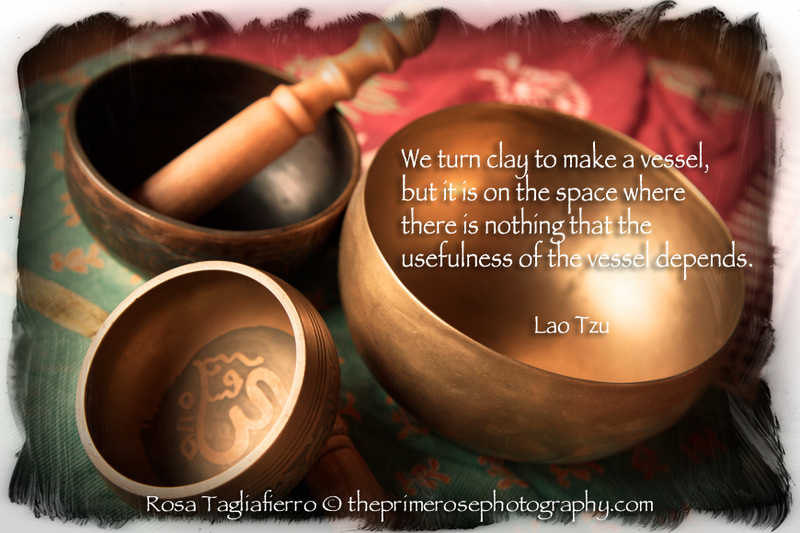 We turn clay to make a vessel, but it is on the space where there is nothing that the usefulness of the vessel depends. Let’s start the week making some space, getting rid of something that keeps us down – be it a thought, an emotion or a feeling – so to have the energy, the strength, the lightness to fly above. This entry was posted in Monday inspiration and tagged buddhism, Buddhism quote, Lao Tsu, Monday inspiration, quote, Rosa Tagliafierro, theprimerose, theprimerose photography, yoga, yoga photo, yoga photography, yoga pics, yogic photos. Bookmark the permalink.